Remember the flooding in Mongkok some years ago? To solve the problem, an underground reservoir was built at Tai Hang Tung Playground. So, the once in a century of heavy rain was drained away. However, it seems there is a fall-out of this project. A Chinese banyan nearby the reservoir was recently found dead without cause. 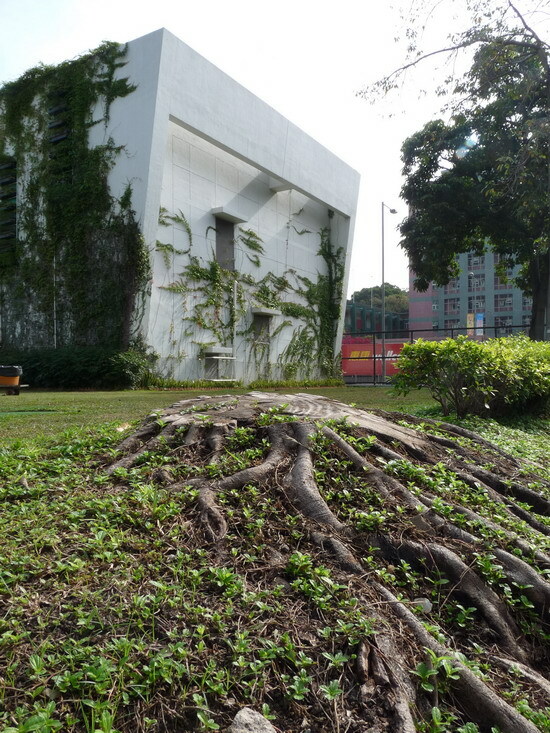 Maybe the roots of the tree have been damaged during the construction? Probably we need to wait for some more years and, if we are lucky, we may come across the project engineers at that time to see if they can give us the answer.